Green spaces are vital for art, political movements, and social projects. Their use can be a barometer of a healthy city responsive to adaptation and growth. 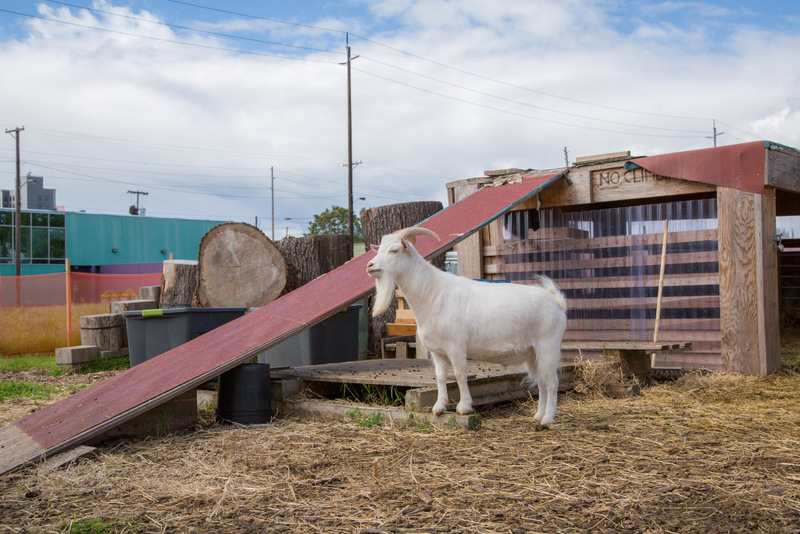 Experiments in Green Space tells the story of 5 Portland based projects. 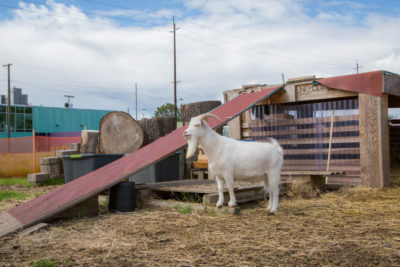 From Star Trek episode reenactments founded in the city’s NE quadrant to an urban goat sanctuary in the SE industrial area, these, and others create a unique description of our city. Organized in conjunction with The Art of the Louvre’s Tuileries Garden and the Instagram social media project #captureParklandia.